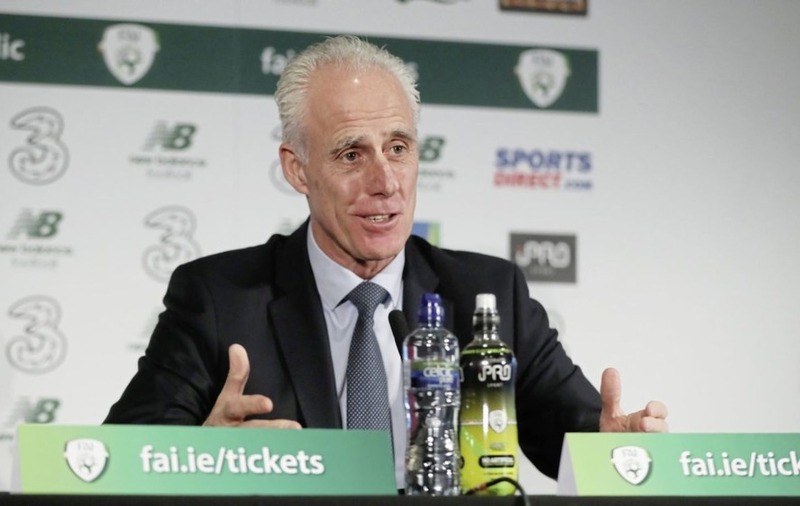 REPUBLIC of Ireland boss Mick McCarthy has talked up the quality within his ranks ahead of tonight’s Euro 2020 clash with Georgia and believes there has been “too much negativity” surrounding the merits of the squad. 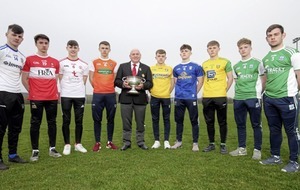 Throughout Martin O’Neill’s five years in charge the Derry man often referred to the commitment and desire of the players at his disposal which, he added, more than made up for their perceived lack of quality. But, McCarthy has adopted a different tact. Speaking at the team’s training base in Abbotstown yesterday, the new manager said: “I’ve watched training and I know we have real quality. There is too much negativity around that. "I've seen it on a daily basis. They have been excellent and the standard has been terrific. McCarthy, though, was quick to acknowledge that Saturday’s display against Gibraltar - a scrappy 1-0 away victory - fell short of what is required on the international stage. But the former captain insisted he wouldn’t judge any of his players too harshly on what were farcical conditions for a European qualifier in the tiny Victoria Stadium at the weekend. “I’m not going to judge those players on that pitch and wind and circumstances,” he said. "That on Saturday was all set up for a cup upset. The only things McCarthy enjoyed about the Gibraltar trip was standing for the national anthem, Jeff Hendrick’s goal and the final whistle. “Despite the fact that I said I hated the game on Saturday, you all know it was because of the circumstances. “That would have been up there as the worst defeat or result in Irish history. Maybe that’s why I was nervous. The players were nervous too. They were all aware of it. “I’d hardly say going into Saturday’s game was my most comfortable. I never feel comfortable; I’m on the edge. Conditions in Dublin tonight for the visit of Georgia will be a far cry from those in Gibraltar – and although McCarthy is confident of seeing a significant improvement in his side’s performance, everybody knows that Vladimir Weiss’s side will present familiar problems. 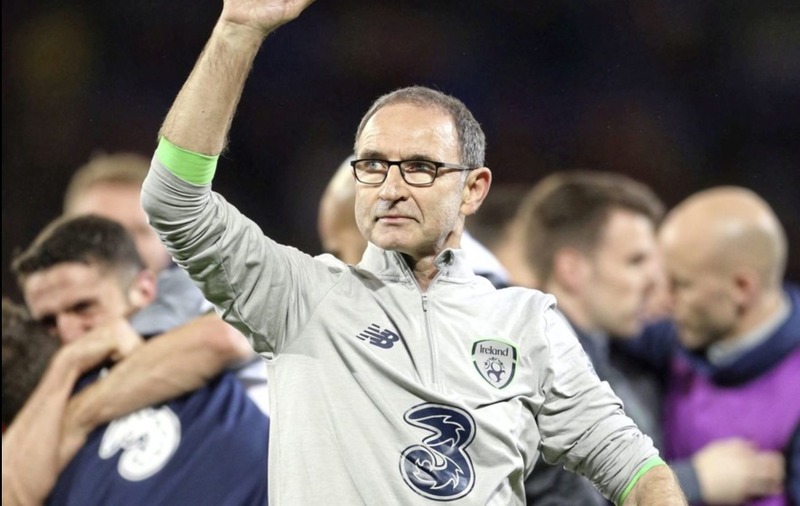 They mightn’t have beaten the Irish in nine meetings in 16 years but they certainly deserved a few victories in those games, particularly in their last encounter in Tbilisi in September 2017 when Martin O’Neill’s men escaped with a barely deserved 1-1 draw. “You’re all asking me these questions about Georgia but you’ve seen more of them than me,” McCarthy told reporters. McCarthy did note how high Switzerland pushed up on the Georgians last Saturday that saw the Group D favourites secure a 2-0 win in Tbilisi. With Switzerland hosting Denmark in tonight’s other Group D clash, McCarthy says the “utopia” for him would be bagging two wins out of two and playing well.